Softer than cashmere, Lotus Mink Handspun is a precious and free of dyes exotic thread with the texture of cashmere and feel of angora. 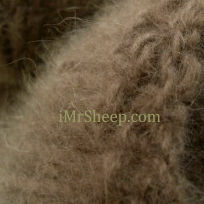 It is a natural, untreated yarn, perfect for all kinds of hand knit garments and accessories, including baby clothing. It is strong enough - no need to combine with anything extra. Garment Care: hand wash in cool water with mild soap or woolwash no rinse. Important: Wash and rinse (if necessary) in the water of the same temperature to avoid "stress" of the fiber. Dry flat in shade. Do not sun dry, spin, or tumble dry. VEST WITH CABLE DETAIL © Lana Grossa, Filati Handknitting № 49. 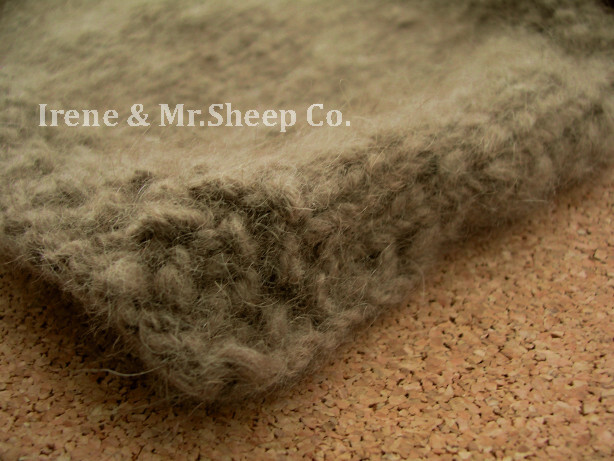 Yarn: Lana Grossa Alta Moda Cashmere. 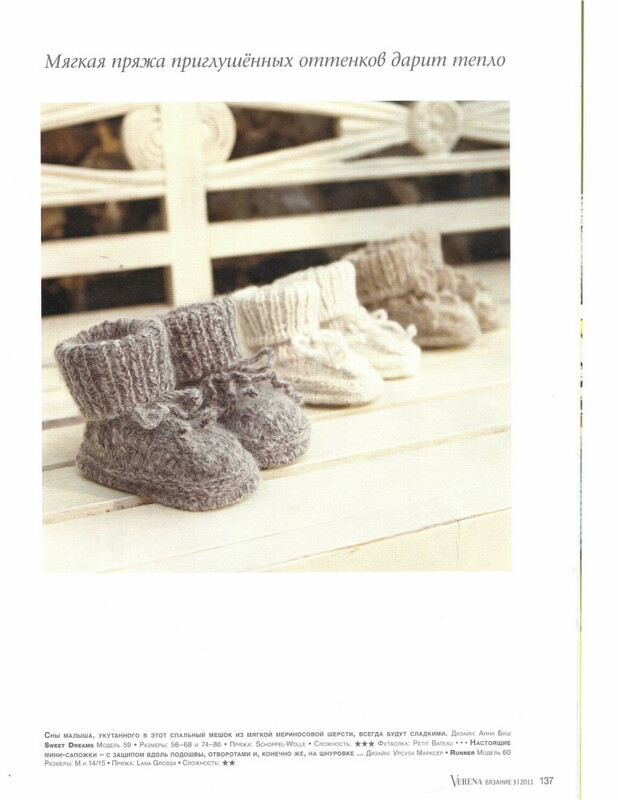 • Baby Booties © Lana Grossa, Verena Fall 2011.